Thomas Cook was odds on favourite to be flop of the month, when its nine-year PR troubles surrounding the Corfu tragedy came to a crescendo. That was until the spectacular implosion of FIFA. Football’s world governing body was embroiled in crisis when seven high-ranking officials were arrested ahead of its annual Congress in Switzerland on charges of corruption. A hastily arranged press conference saw Walter De Gregorio, FIFA’s director of comms, attempt to play down the severity of the situation despite the FBI claiming that the organisation had a 20-year corruption problem. The initial PR strategy was to close ranks, play the victim card and spin the arrests of rogue executives as something that was ultimately "good" for the organisation. 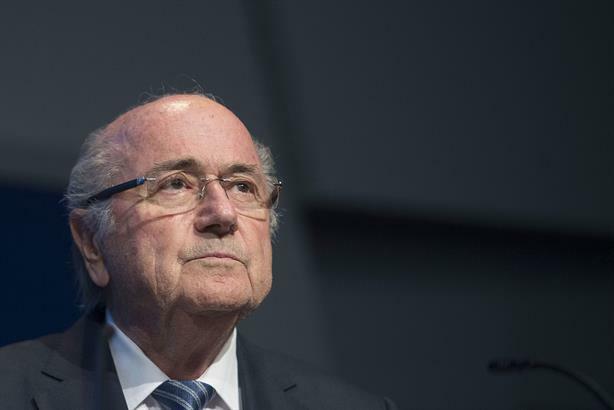 As the US and Swiss authorities presented severe allegations to the public, FIFA tried to carry on as normal – pressing ahead with a presidential election won by the incumbent Sepp Blatter. It had little positive impact. Sponsors including Visa, Coca-Cola and McDonald’s found themselves under increasing pressure and all released stern statements. Despite looking like he would remain at the helm for another four years, the president abruptly resigned four days after his re-election – a move welcomed by FIFA’s sponsors. With more revelations about the group expected to surface, this is one PR crisis set to run and run.